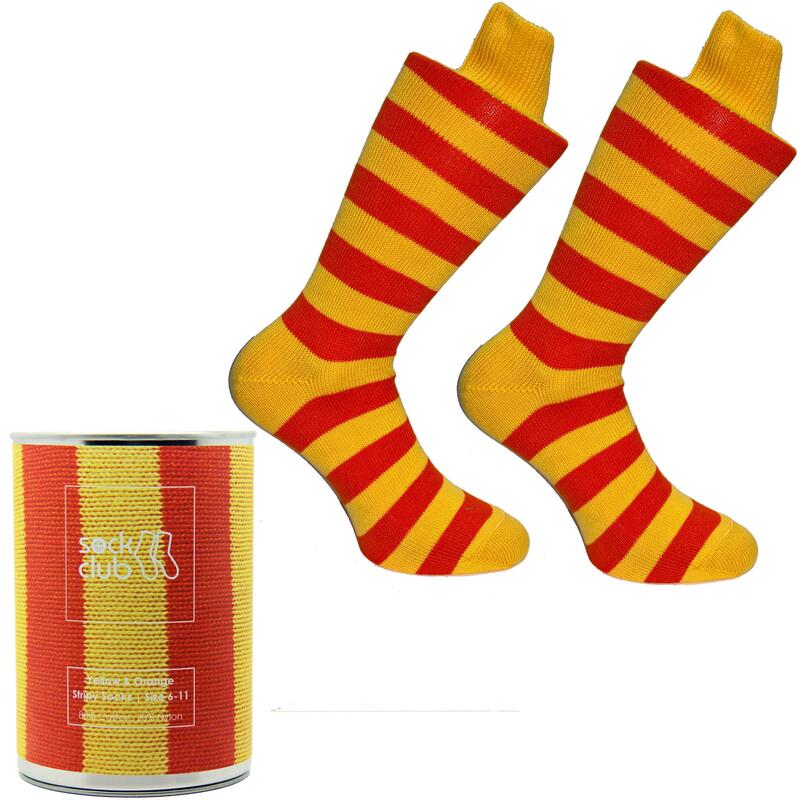 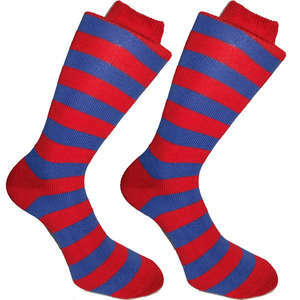 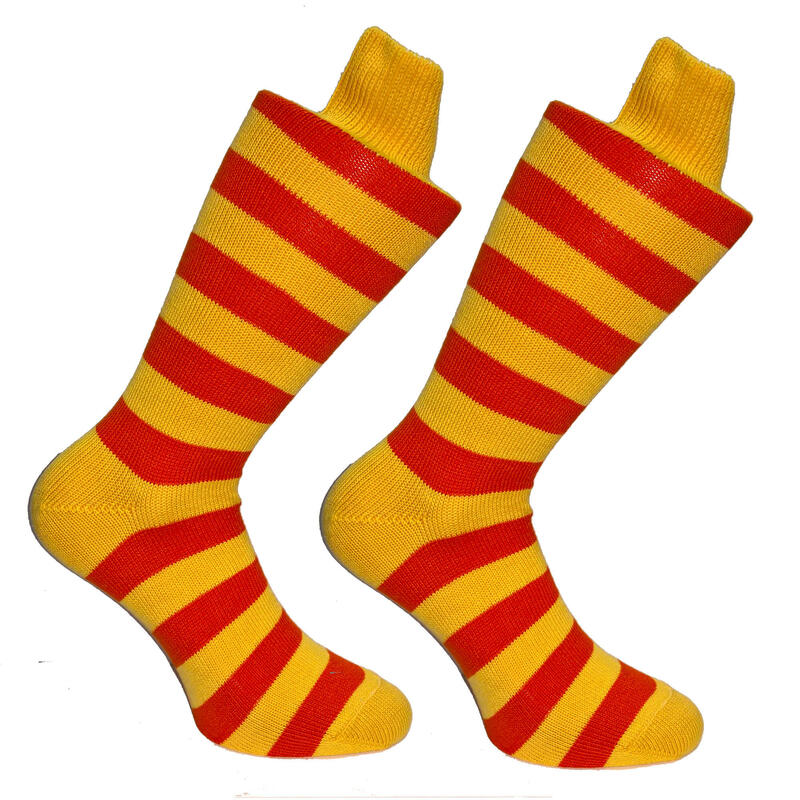 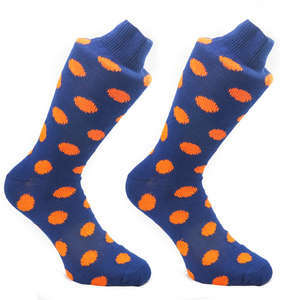 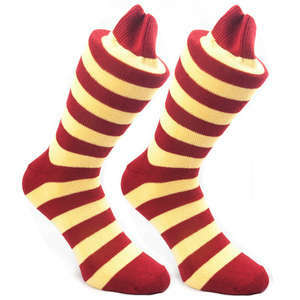 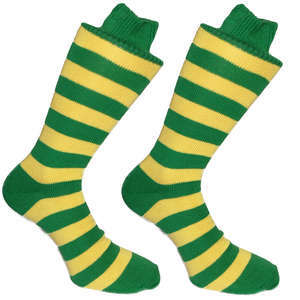 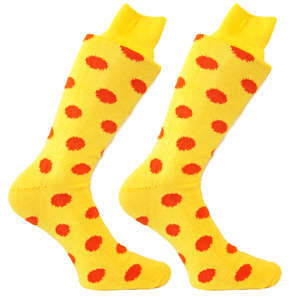 These orange and yellow stripy socks are made to very exacting standards, using cotton spun right here in Britain. 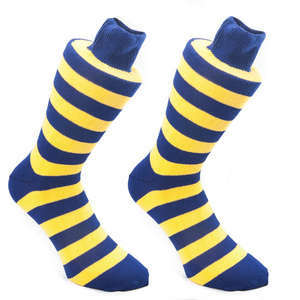 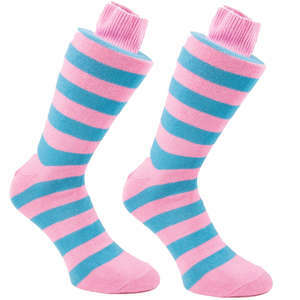 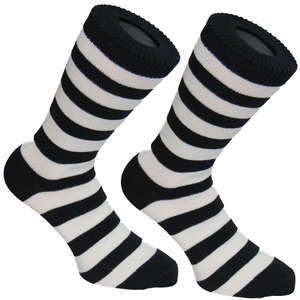 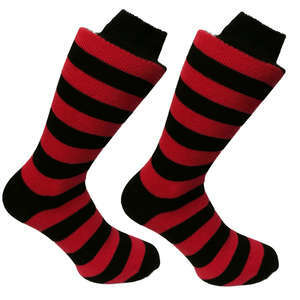 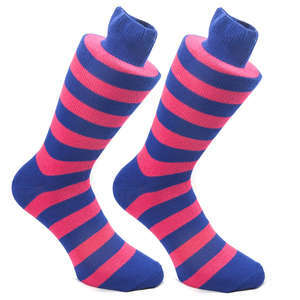 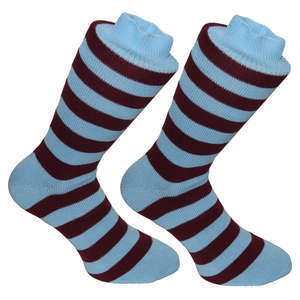 The finishing process involves a pre-wash and press to ensure the socks reach you in the most perfect condition. 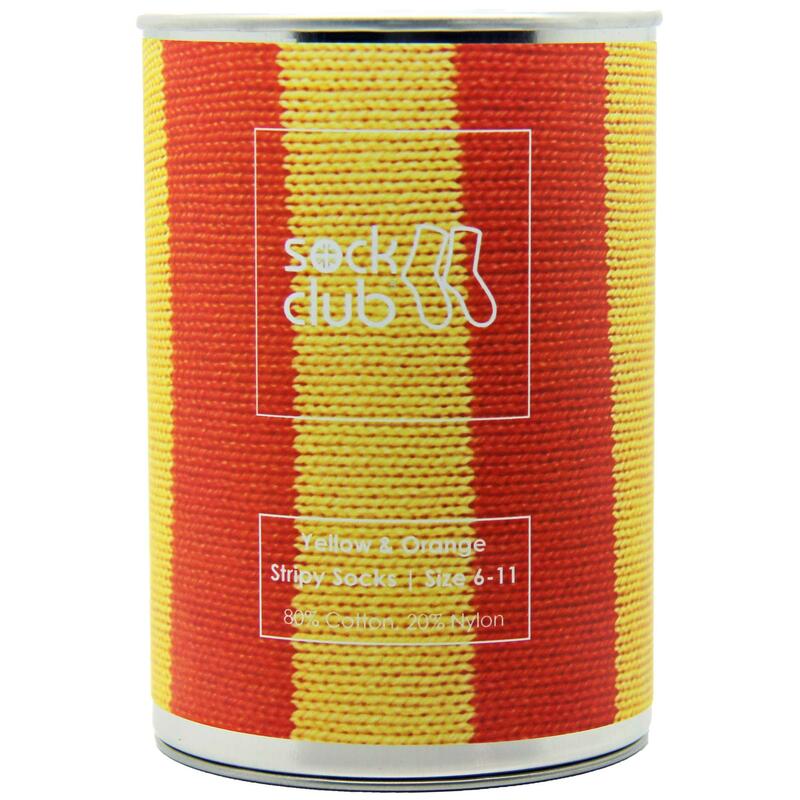 We roll them and tin them, to keep them fresh.